There are a variety of reasons to think about selling your Hialeah home. You may have gotten a new job and are relocating to another city. You may be getting divorced and need to sell your home in order to divide up assets. Or you may be looking to sell your South Florida residence for a number of other reasons. The real estate market, especially in a diverse and populated region like South Florida, can make selling your home a complex and frustrating process. Selling a house can become a lengthy and stressful undertaking and generally requires a fair amount of cost to the seller between escrow fees, real estate commissions, and other fees that can surprise you. If you’re looking to sell your house fast in Hialeah or the surrounding areas, we can streamline the entire process for you. As cash home buyers in South Florida, we have the experience needed, having purchased many properties from homeowners just like you. Ordinary people often find themselves in extraordinary situations requiring them to sell their house due to a variety of reasons. Often times they need to sell their home, or don’t necessarily want to wait a long time for the end payout of the sale. Your Florida House Buyers are here to step in and make the convoluted process easier for you. Traditional realty companies rely on the MLS and other marketing tools when listing your home out to other realtors who in turn then market your home to their clients. This can be a very time-consuming process as even if a buyer who is interested in purchasing your home is found, they still need to get approved on credit and financing from a bank or other financial institution. From initial interest to closing this can take up to a year, sometimes even longer to close on a deal for the sale of your home, and if the deal fails, you’re starting all over again from the beginning. Our team are cash home buyers, priding themselves on providing a quick return option on your home sale. We do this by ensuring we have the financial backing to make you an offer on your home within 24 hours of our initial viewing of the property, allowing you to close on the deal in as little as 10 days. Our firm being cash house buyers means we use our own capital in the purchase of a home or property. We will buy virtually any property in as-is condition, whether it is run down lower income housing, or a lavish elegant mansion ready for immediate market sale. We make it our mission to remove the stress and aggravation from selling your home and ensuring you have a quick cash return with absolutely NO repair or prep work necessary when you’re ready to sell your house fast. Your Florida House Buyers’ policy of buying as-is homes far extends past dealing with repairs and cleanup. Your Florida House Buyers’ policy of buying as-is homes far extends past dealing with repairs and cleanup. When we say we buy homes in any condition, which also means we will buy your Hialeah home even if it comes coupled with a lien, code violations, illegal additions, and even if you’re upside down on the property, owing more on the home than what its perceived value is. Our process in purchasing South Florida homes allows us to ensure you a quick turnaround for your sale. Not only does this give you the cash in your pocket fast, but also the peace of mind associated with knowing your house is sold cannot be understated. When our team elects to make an offer on your home, we are making the offer on your house regardless of condition or situation. This can be a big asset to you as the seller and to your family. We strive to make the process as easy as possible for you and remove any unwanted inconveniences or aggravations associated with your sale, and ensure that you get an easy, streamlined process with the speedy result you are looking for. We say we buy houses cash, and we mean cash money in your pocket. No waiting for troublesome financing and no waiting for a buyer to come in and make an offer. You can relax and rest your head knowing there will be no comeback for possible repair issues, and have the absolute certainty that the albatross of an unwanted home is not going to be a problem in your life, or the life of your family anymore. 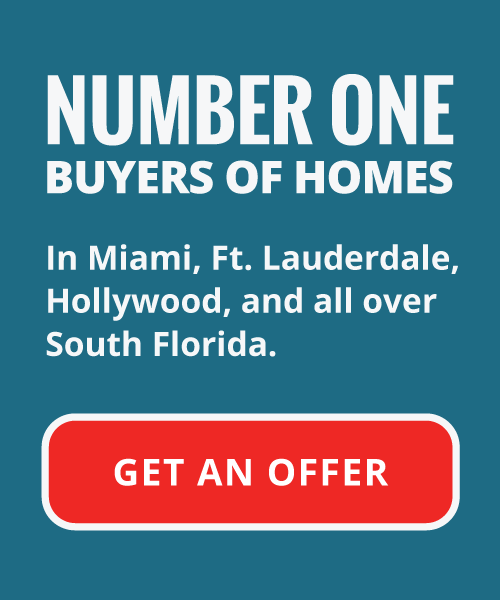 We want to make a cash offer on your home and help you sell your unwanted Hialeah property. 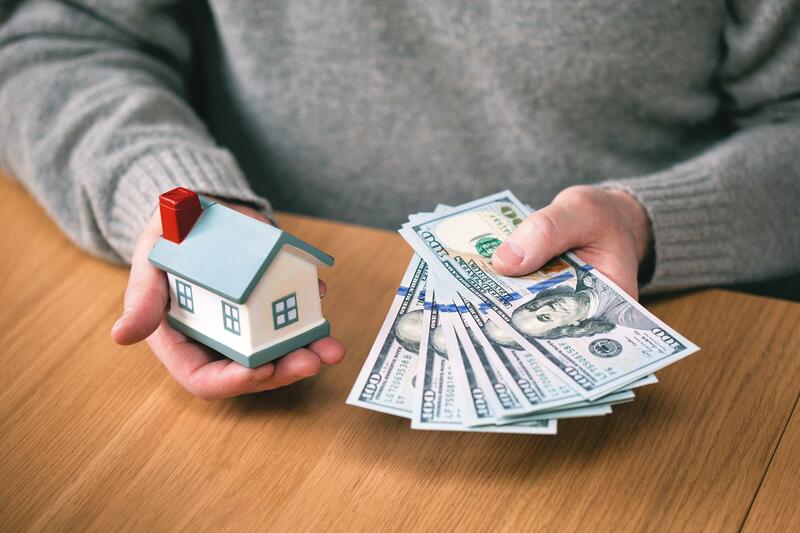 We’re experienced in offering cash for houses and just might be the solution you need regardless of what your reasoning may be for selling your house in South Florida. The ultimate goal for our team is helping the lives of our clients easier, and helping them get out from underneath their property that is causing unwanted stress and strife in their lives; all while still offering a fair and honest market value on your home. If you are seeking out a qualified, professional team of cash for houses buyers, we suggest that you get in contact with us today. No matter the circumstances, when you don’t want the hassle and time-consuming expense of selling your South Florida home the conventional way, let us know about the property you’re looking to be rid of and sell your house fast for cash.